I will add pieces of longbow history as I find them. Sources will be annotated were possible. Note: I do not use of the classic 'BC' and 'AD' system. I prefer to use 'BCE' (Before Common Era) and 'CE' (Common Era) respectively. 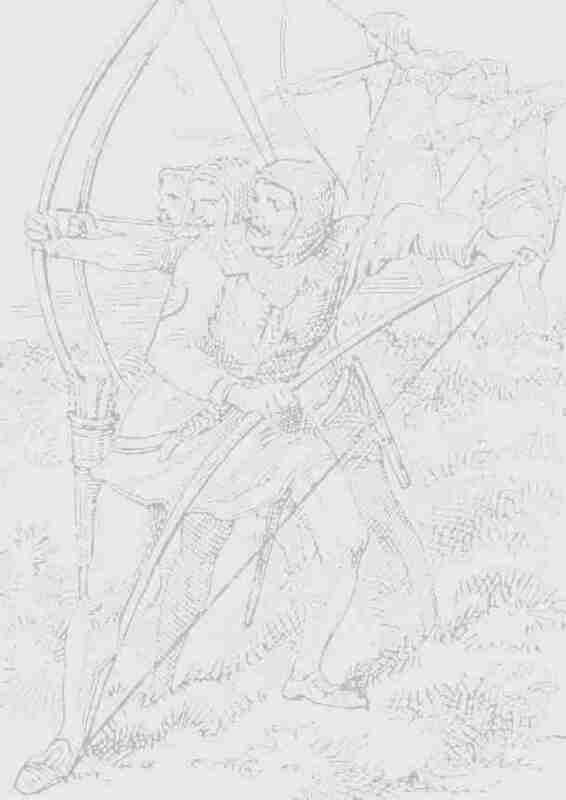 1346 --- The Battle of Crecy, in which English longbowmen defeated a force of 6000 Genoese crossbowmen and a large number of French men-at-arms and nobility.